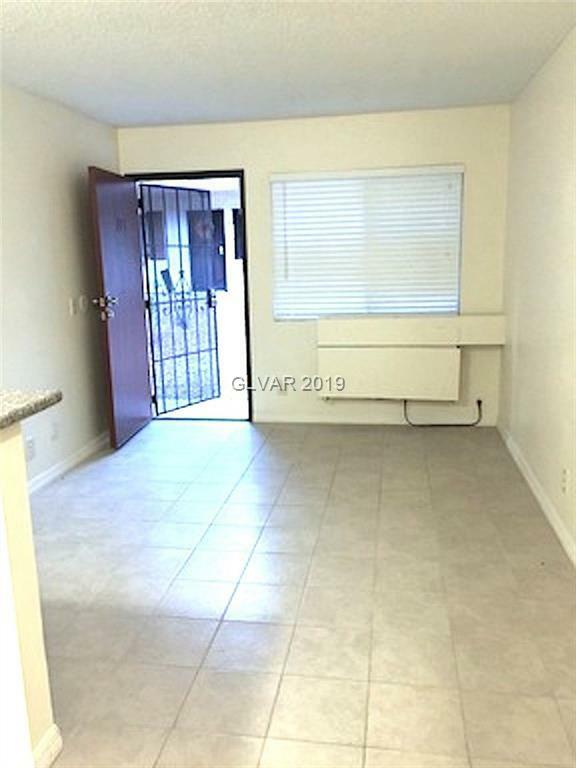 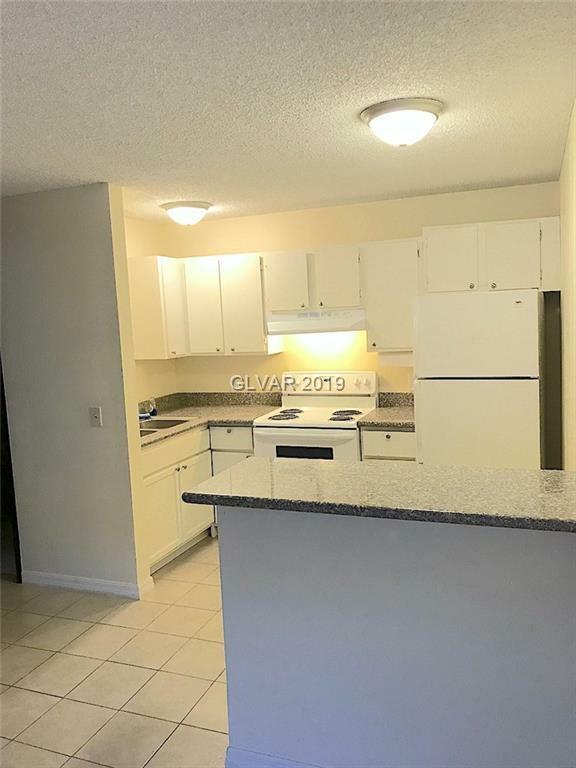 Very nice and cozy one bedroom condo located minutes away from the Strip, UNLV, Shopping, Schools & Freeway. 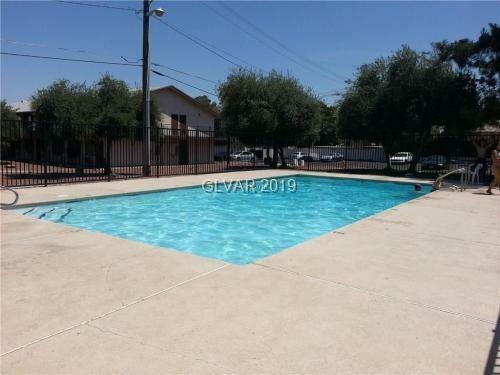 Community Pool, Community Washer and DryerThis Condo is UPGRADED with Granite in the Kitchen and Bathroom. 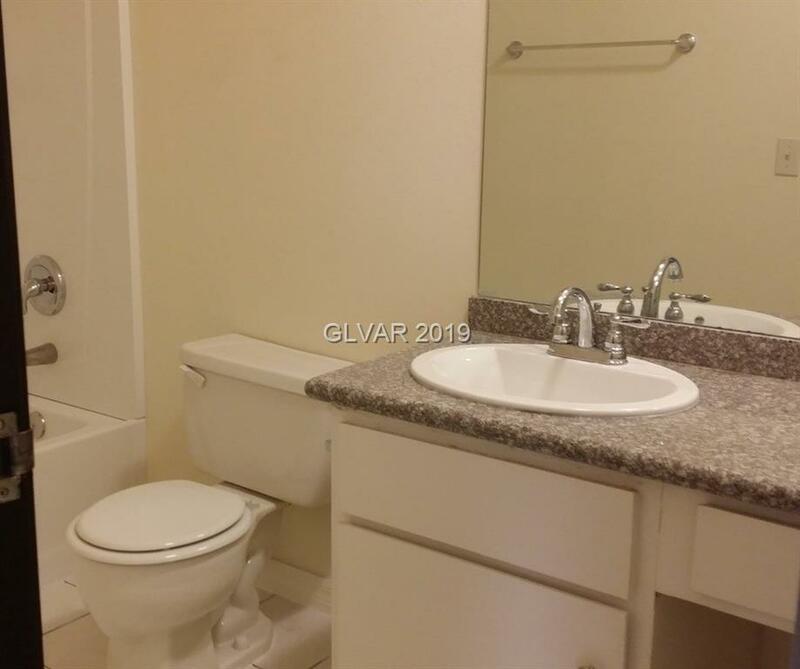 Tile Floors through-out.